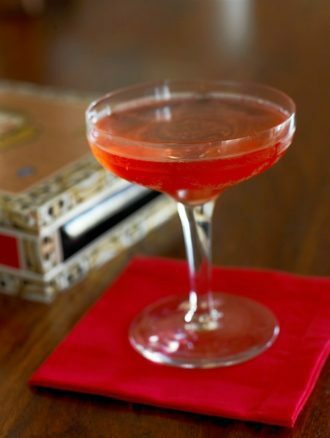 The classic El Presidente cocktail is refreshing and full of flavor. Be sure to use real grenadine for the best-tasting results. Stir ingredients well with cracked ice and strain into a chilled glass. Twist a swatch of thinly cut orange peel over the top and drop in or discard. Garnish, if desired, with a cherry. A brightly bitter new tonic water, just in time for summer G&Ts.